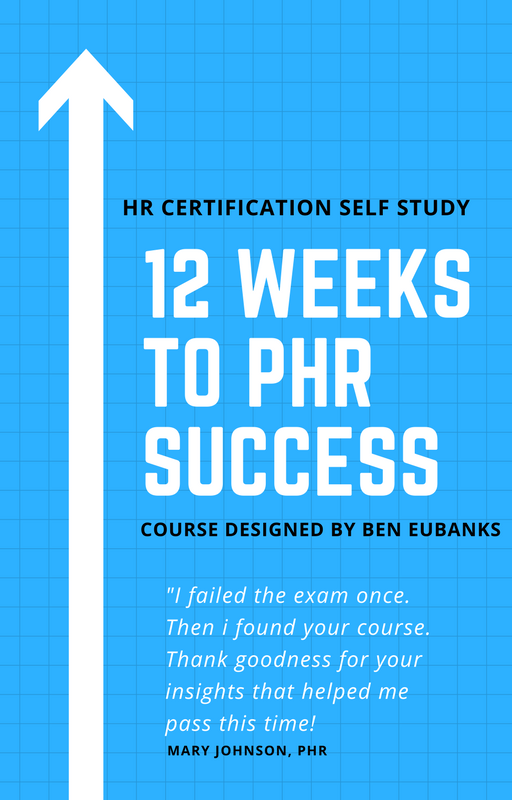 The PHR/SPHR Self Study Course is a 12 week series of lessons designed to be used in conjunction with your current study materials. It's a great way to stay motivated and engaged in the learning process, and the additional content was developed to help you become a better HR pro during the course of your studies by giving you context and clarity on the actual topics in the exam. Instead of just studying theory, we give you principles for practical applications. That not only helps you pass the exam--it actually makes you a better HR professional! For more details, check out the PHR Self Study Course to see if it's right for you!